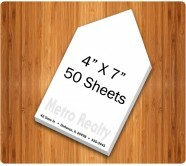 Custom shaped non-adhesive pads or custom non-sticky pads will allow you to promote your business creatively. 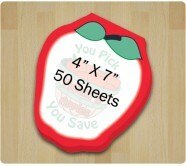 At Notepadsdirect.com, you can avail these die-cut non-sticky notes in assorted sizes, shapes, colors. 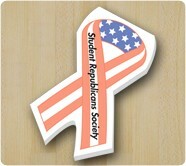 These will easily become a visual reminder of your brand. 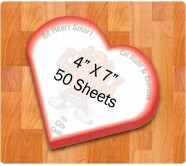 The die cut non–adhesive pads make a practical gift to all your employees, prospects, customers, family, friends and others. Free Sample, Secure Shopping and Free Online Design Proof in 24 Hours are our deliverables along with a high quality product. 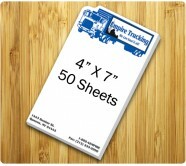 Custom shaped non-adhesive pads are perfect for marketers who are trying to connect with their customer segment distributed various demographics. 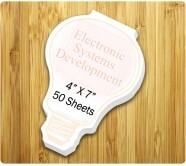 In comparison, custom notepads are popular promotional gifts yet these non-sticky shaped pads are one of the most ordered items at Notepadsdirect.com. Those who will receive it will most likely use it for information management, setting reminders or to write down sweet inspiring little notes for someone. The best thing is these non-adhesive pads work for everyone and are a great hit to people of all ages. Our selection features customized non-adhesive shaped pads offered in multitude of shapes such as house, apple, football, light bulb, flag, patriotic ribbon, ribbon, etc. Marketers can select shapes that are specific to their niche or business requirements, occasion, event and personal preferences. 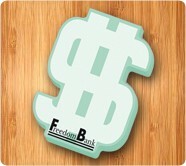 Marketers can get their brand logos or contact information imprinted on each page for FREE. No doubt, all these logo printed non-sticky pads will act as mini billboards and it is quite possible that recipients will be inspired to show it to their colleagues, loved ones and others. 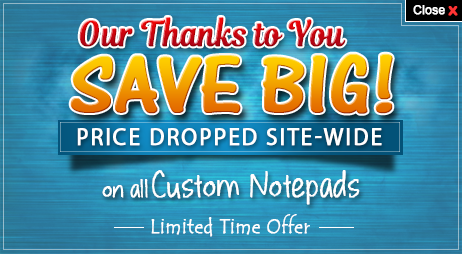 Custom shaped non-sticky pads are perfect for marketers who are working on a small budget since they are budget-priced and we offer great savings on large quantities as well. 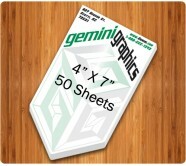 This means these non-sticky notepads make perfect gifts during tradeshows or large mass gatherings. Whether offered as an individual gift or a compliment, these non-adhesive pads are sure to amplify up your brand visibility. To know more about economical benefits, available shapes, choice of imprint colors and imprint methods, feel free to reach out to our experts at 855-866-8372 or write to us at info@Notepadsdirect.com.